D&D Toys and Collectibles Episode 172: Mad Max Fury Road = AWESOME! 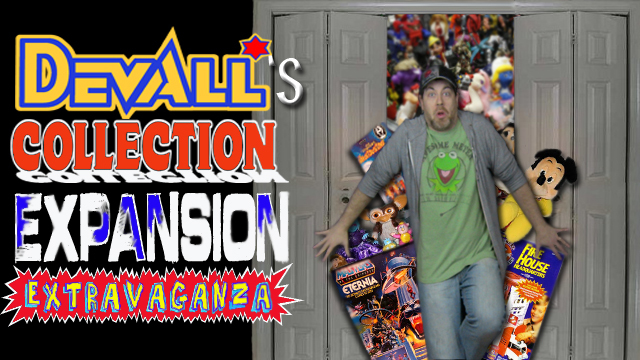 Collection Expansion Extravaganza Episode 36: Rex Harrison? Wha? D&D Toys and Collectibles Episode 171: The return of the Muppets! Wha?!?! 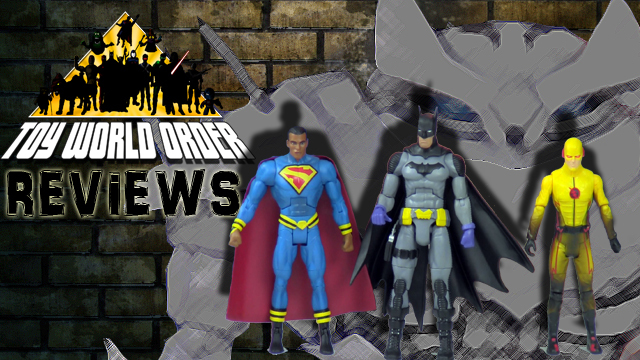 D&D Toys and Collectibles Episode 166: JOE CON, BABY!